Buffy. A 바탕화면 made 의해 me. 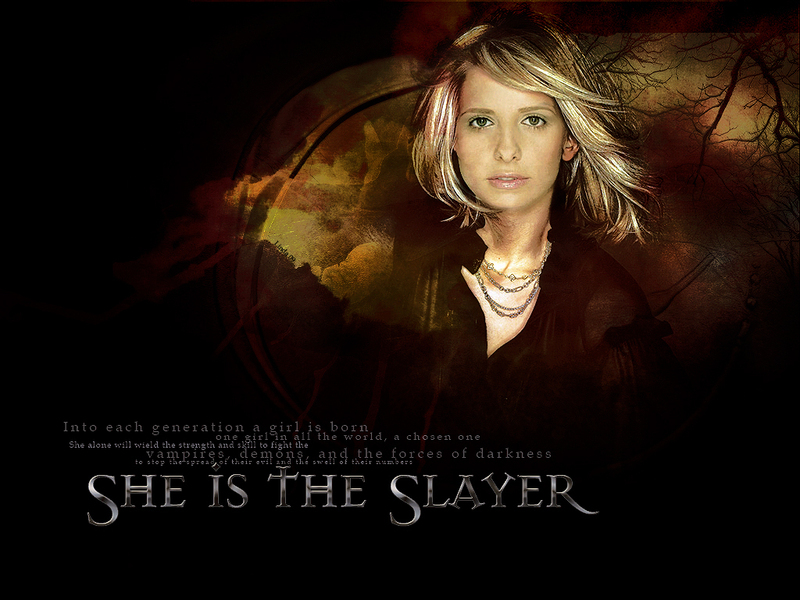 HD Wallpaper and background images in the 뱀파이어 해결사 club tagged: buffy the vampire slayer buffy sarah michelle gellar. This 뱀파이어 해결사 wallpaper might contain 초상화, 얼굴, 근접 촬영, 얼굴 만, 세로, and 헤드샷.